Whiskey is the preferred drink by many avid drinkers. It’s aromatic and strong tasting and usually does great at getting the job done—getting drunk, that is. So what are the best whiskey brands? When you go to the bar and “have what he’s having,” what are the most popular brands of whiskey they serve you? 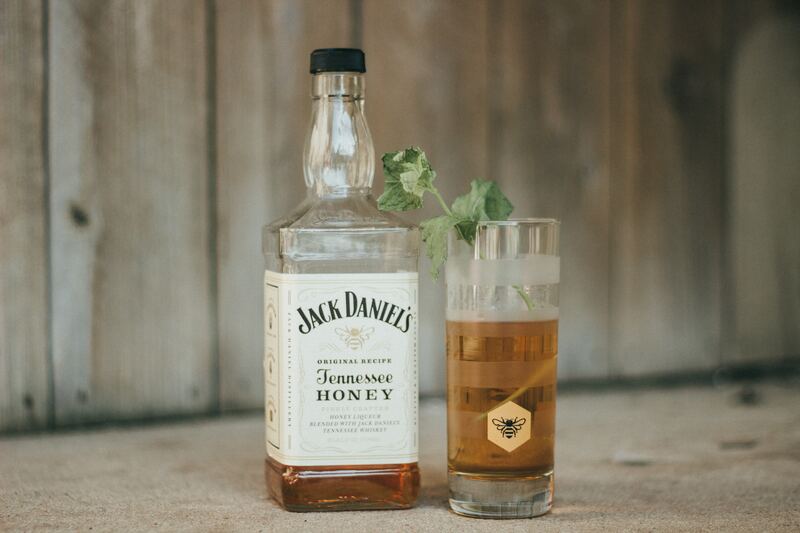 Perhaps the most iconic of whiskey brands, Jack Daniels, or JD, is one that everyone recognizes. But it didn’t get there for its flavor alone. No, in fact, for over a century, Jack Daniels went largely unnoticed. Whiskey was quite scarce for various historic reasons we won’t get into. But during that time, excellent marketing swooped in to save the day. Their fame comes from their personality. When it comes to whiskey, Canada knows what they’re doing. At the number two spot for best whiskey brands is Crown Royal, a canadian whiskey brand. While Canada hasn’t been known for their whiskey for quite some time, Crown Royal came in and snagged some awards along the way. Perhaps it’s the smooth flavor, or maybe it’s the affordable “upmarket whisky” branding, but this one landed in America and it’s staying. St. Patrick’s day every year, Jameson better be the only thing anybody’s drinking. And for the most part, it is. Coupled roughly within and irish carbomb with its fellow Irish pal Guinness, Jameson is a party drink. It is rightfully appreciated, though, as it somehow became synonymous with the country of Ireland—a country that loves its whiskey! If candy was melted down into an adult beverage, you’d get Fireball—a sweet, cinnamon-y drink you may not even notice has alcohol in it, but is whiskey nonetheless. This appears on this list since it’s been one of the most frequently purchased bottles in the world. If someone isn’t sure about what they’re drinking and they gotta order fast, they’ll likely blurt out “Fireball.” It’s not a bad choice, as long as you don’t get fooled by the sweetness and drink too much. Again, it’s whiskey, so drink with caution. If you’re wanting an ol’ reliable bottle of whiskey or bourbon but don’t have the funds, Jim Beam is your guy… he’s your best friend, in fact. The taste of Jim Beam resembles most other whiskey’s, especially Jack Daniels. Where else would you find all the best whiskey brands than downtown Las Vegas? And there’s no better way to discover those locations than with the Vegas Pub Crawler!